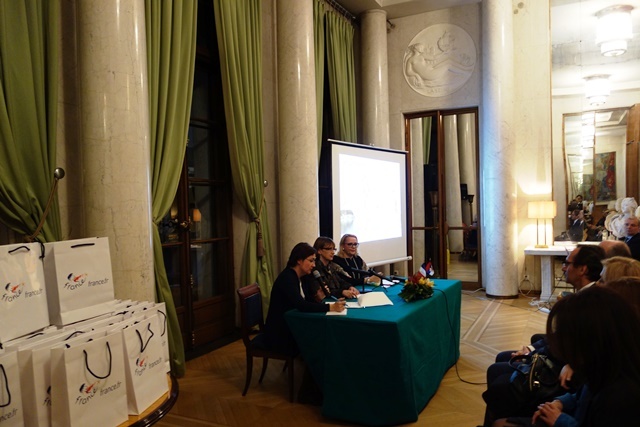 Representative of Atut France for Central Europe, Ms. Corine Fouquier, presented on 23rd March at the Embassy of France some news that France offers in the field of tourism and tourist programmes. Several exceptional sites were promoted this year, and among them the wine region of Bordeaux, adapted locality of the Lascaux caves famous for their prehistoric paintings and the historical site of Joan of Arc in Rouen. A special emphasis is placed on the following events: festival “Normandy of the Impressionists”, The light spectacle in Chartres, 350 years Di Midi channel and the marking of the First World War. As for sport, 2016 will be marked by Euro which will take place in ten cities in France between 10th June and 10th July. 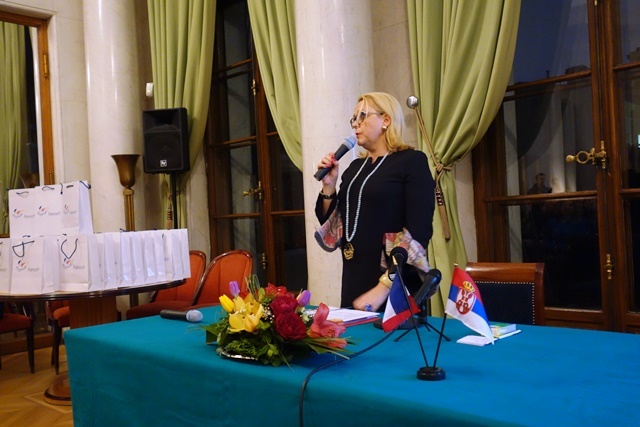 The French ambassador reminded that France was one of the most attractive tourist destinations in the world, with 84 million visitors a year, and the huge number of tourists is certainly owed to a great diversity of tourist attractions. In addition to the most popular destinations, such as Paris, Versailles, Loire castles or the Cote d’Azur, there are attractive tourism destinations in every region of France, either in the field of culture, or in the field of sport activities, especially winter sports. The number of tourists in France is constantly increasing, despite the unfortunate events of November 2015, thanks to, among other things, investments in the quality of services, which have reached 13 billion € in 2014.